Mira Rajput shot to fame after she got married to actor Shahid Kapoor in an arranged marriage. The star wife soon became the favourite of the paparazzi. 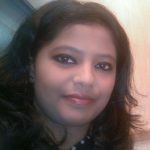 Mira initially hesitated to make solo appearances in public but is often snapped these days moving around the city. 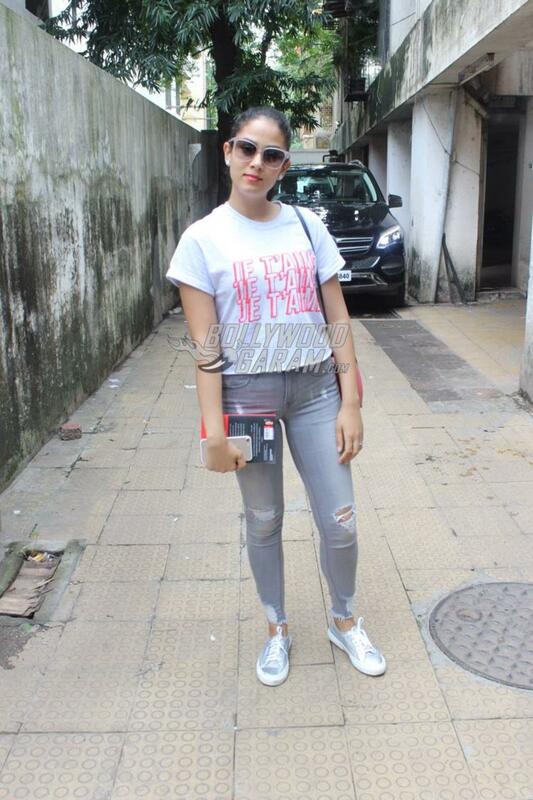 The 23-year-old star wife was snapped in Bandra, Mumbai on September 22, 2017. 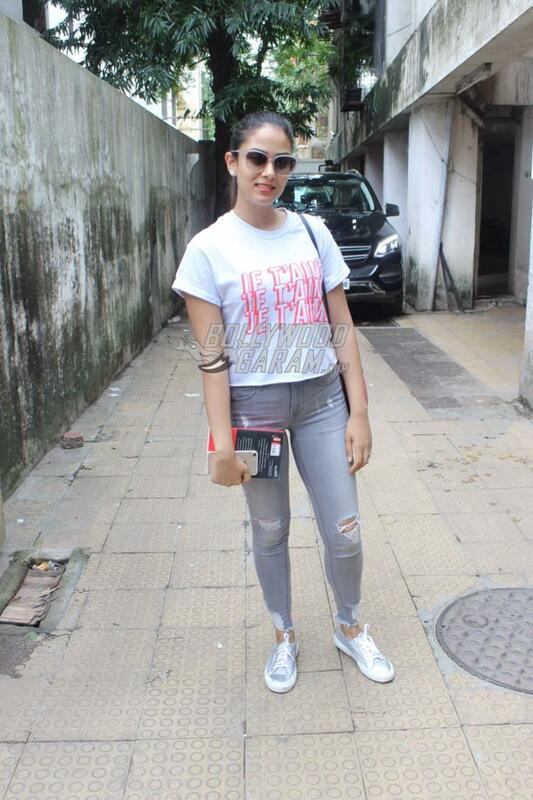 Mira looked pretty in a pair of ripped denims, a crop t-shirt with sneakers and a pair of glares. Shahid’s wife not just smiled and waved but even posed for the shutterbugs. The Mausam actor and Mira got married on July 7, 2015 and were blessed with a daughter on August 26, 2016. The star couple named their daughter Misha which means God Like. Mira had made an impressive appearance at the show Koffee With Karan with husband Shahid. The two showed off some great chemistry on the show and Mira impressed the host Karan Johar too with her poise. 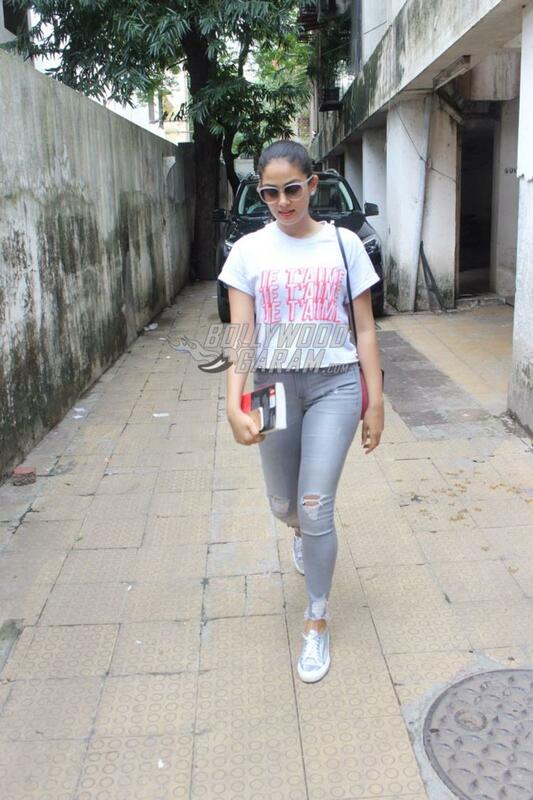 Exclusive photos of Mira Rajput at an outing in Bandra, Mumbai!